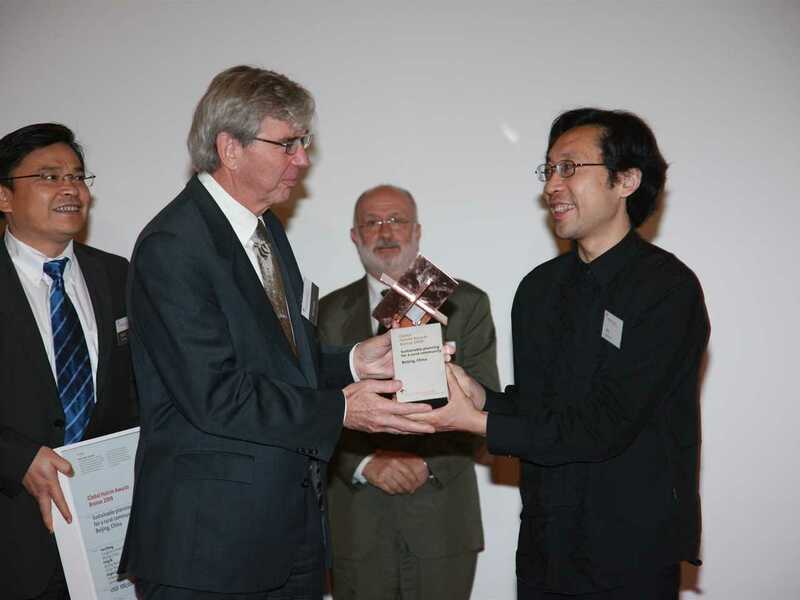 The Global Holcim Awards Silver with USD 200,000 in prize money was awarded to a new campus for the University of Architecture in Ho Chi Minh City, designed by architect Kazuhiro Kojima (Japan). Further contributors to the project were Daisuke Sanuki (Japan) and Trong Nghia Vo (Vietnam). The project avoids massive land reclamation on an island in the Mekong Delta and aims for harmony with all elements of the surrounding ecosystem: flooding rice fields, mangroves, winds and seasonal changes. Electricity consumption is cleverly reduced through the inclusion of solar lighting and extensive use of photo-voltaic cells to meet energy requirements. Natural ventilation and solar shading mean that most locations on campus will need no air conditioning, and rainwater is harvested for gray water use and cooling through vaporization. A time-honored local construction method – brick-filled concrete frames finished with a façade of porous bamboo or mangrove timber – is used to enhance ventilation. Intriguing with its intertwined shapes, the project received the Holcim Awards Silver 2008 Asia Pacific, and now convinced the global jury: “The gently bended ovals characterize the layout of the buildings – their intersections create a diversity of large halls and small rooms. This allows the university to organically configure itself along changing ideas and needs to come”, explained the jury report. The Global Holcim Awards finalists illustrated a broad scope of approaches to sustainable construction and also included projects from Brazil, Canada, Colombia, Hungary, India, Slovenia, Switzerland, UAE and Uganda, and involved additional project teams from Japan and Spain. 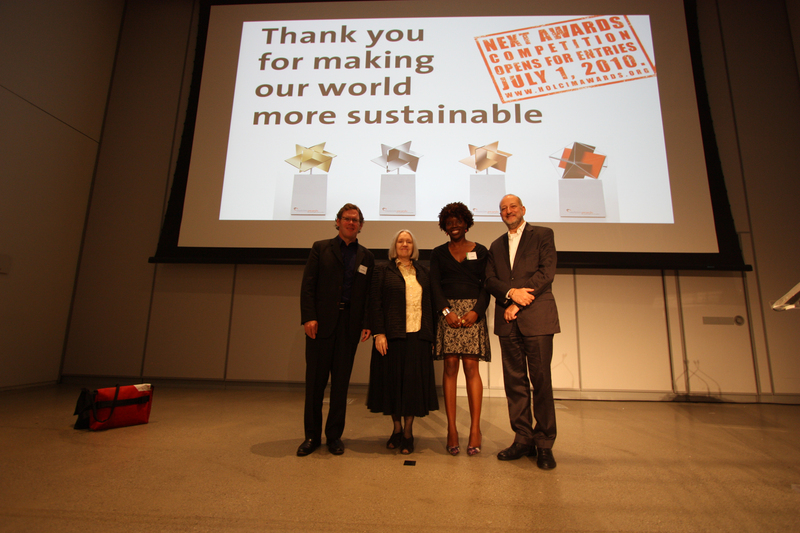 Rolf Soiron (Switzerland), who represented the sponsor of the Awards as Chairman of the Board of Holcim Ltd in the global jury, commented that the enormous challenges of sustainable construction demanded many innovative contributions adapted to local needs. “The intrinsic values and merits of the projects show that all have unique features which, in their specific environments, do contribute and bring something new to the table,” he said. 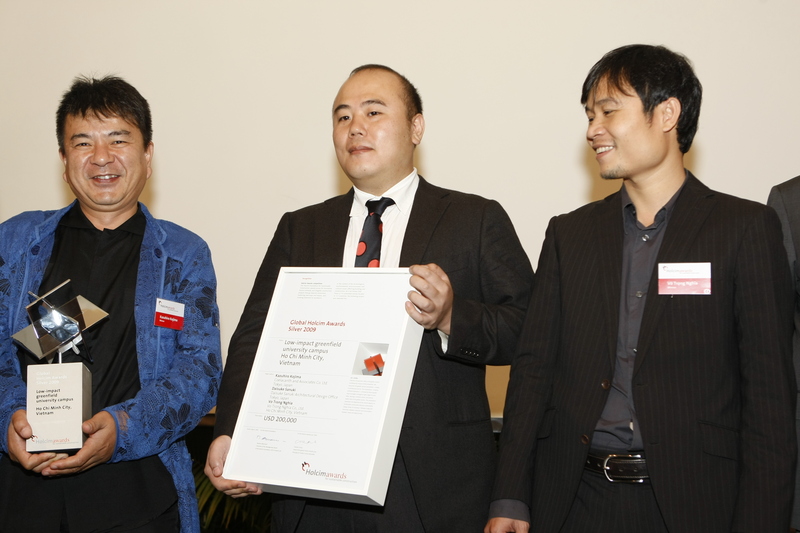 To compare the diverse submissions in the Holcim Awards competitions, the juries use the “target issues” for sustainable construction which address the triple bottom line of environmental performance, social responsibility and economic efficiency and also cover architectural quality and the suitability for broad-scale application of the project’s features. Chair of Planning and Management in Construction at the ETH Zurich, Hans-Rudolf Schalcher (Switzerland), as member of the global jury explained that transferability of ideas was a common factor in each of the winning projects. 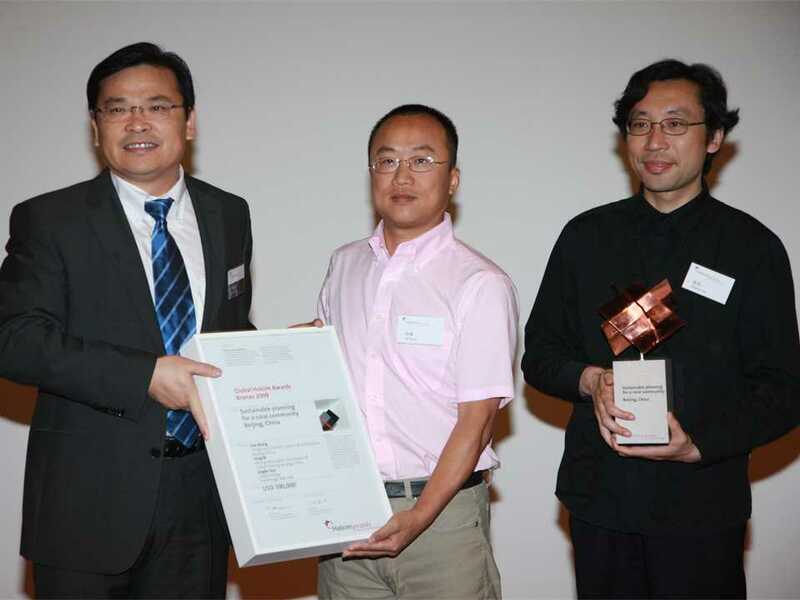 “All four winners illustrate in a perfect way what sustainable construction means – many good ideas to be transferred within a professional area of expertise, and an impact on furthering sustainable construction”, he said. 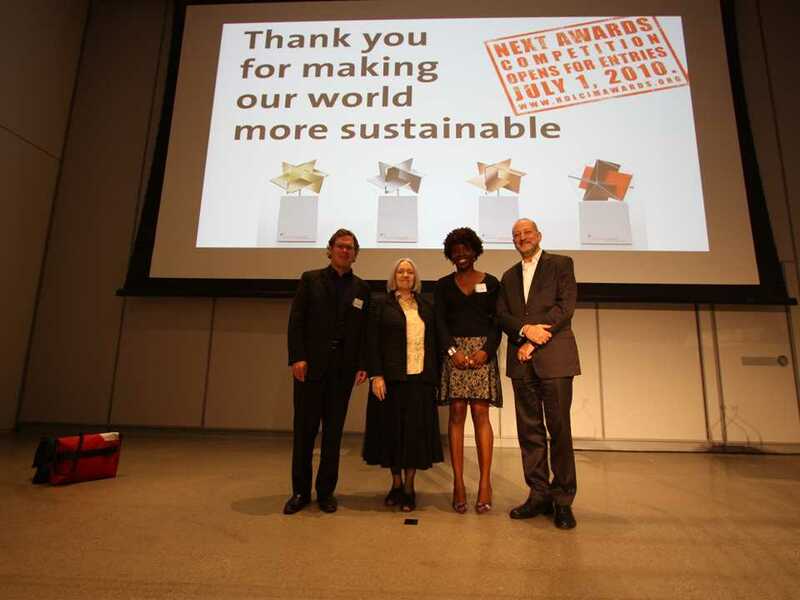 Along with the Holcim Awards, the Holcim Foundation furthers a range of sustainability initiatives such as the Holcim Forum – an array of symposiums on sustainable construction for experts and professionals from all over the world. The next Forum will be held in Mexico City, April 15 to 17, 2010 on the theme of Re-inventing Construction. The third Holcim Awards competition cycle will open for entries July 1, 2010. 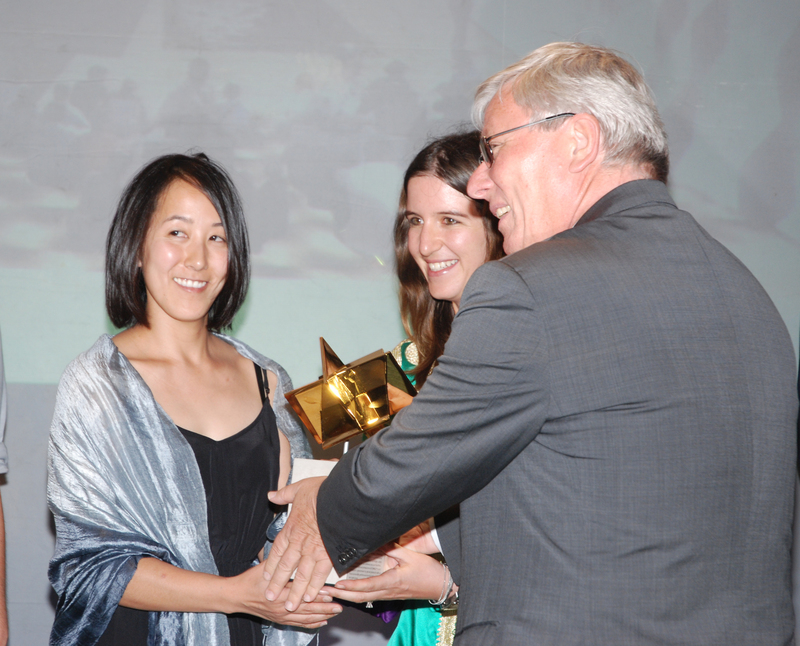 The Holcim Awards for Sustainable Construction competitions seek innovative, future-oriented and tangible construction projects to promote sustainable responses to the technological, environmental, socioeconomic and cultural issues affecting building and construction on a local, regional and global level. 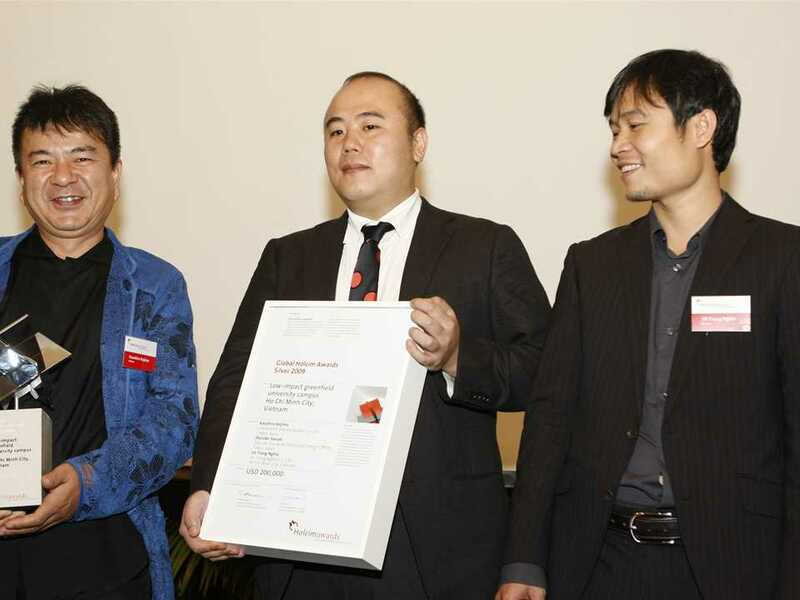 The competitions are run by the Swiss-based Holcim Foundation, offer USD 2 million in prize money per three-year cycle, and are sponsored by Holcim Ltd and its Group companies in more than 70 countries.